This is not an error, just an unintentional accident. So, we're pretty sure that this is not the page that you were looking for. 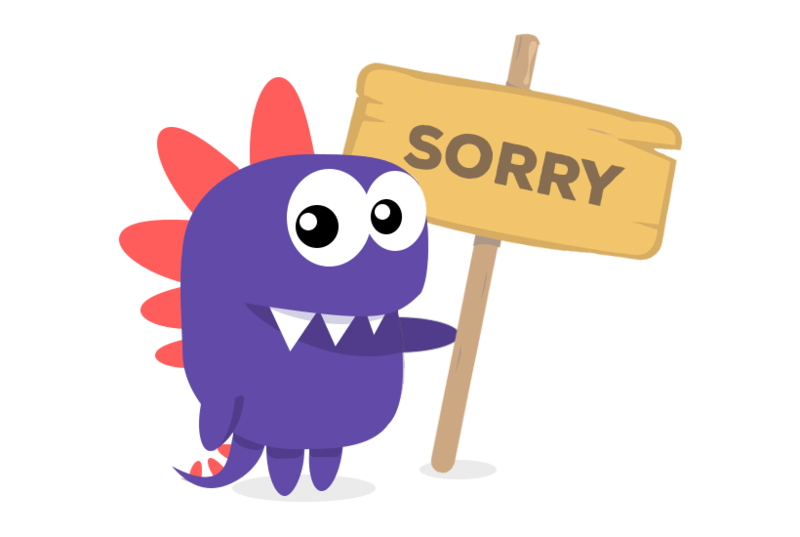 Apologies from Team Hostinger.